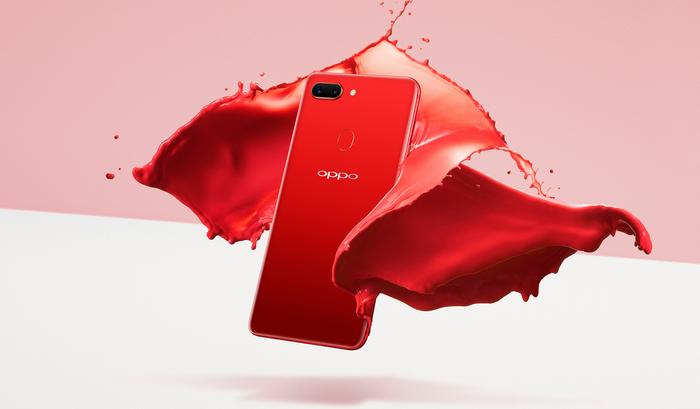 Telstra has introduced the Oppo R15 Pro to its smartphone range. “We know many of our customers want affordable smartphone options with the latest software which is why we’re excited to be introducing the R15 Pro, providing our customers with more choice when connecting to Australia’s fastest mobile network,” said Richard Noonan, Telstra’s General Manager of Mobile Devices. “Paired with Telstra’s 4GX speeds and exclusive entertainment content offerings, we know the Oppo R15 Pro will give customers a great immersive smartphone experience with its impressive edge-to-edge display - especially when it comes to streaming and sharing content,” added Noonan. Customers can take up the Oppo R15 Pro in Cosmic Purple for $0 on the $79 mobile Plan that has 10GB of included data, with a minimum cost of $1,896 for 24 months. Customers have the option to add Peace of Mind Data for $10 per month for no excess data charges in Australia if they go over their included data allowance. Peace of Mind Data speeds are capped at 1.5Mbps, which are slowed further during busy periods. In our review of the Oppo R15 Pro, we said that "The R15 Pro sees Oppo bring more of that flagship experience to the sub-$800 smartphone space than ever before to generous effect. It won’t placate tech-savvy users looking for “the best” Android smartphone out there but if you’re looking for a good Android smartphone, it’s an easy sell over a lot of the other options. There are few compromises and caveats here, plenty of clean consolidation and lots of value." The Oppo R15 Pro is now available online and in Telstra stores. For more information, visit www.telstra.com/oppor15pro.